A Regina mother says the Saskatchewan education system is failing her child. Jeanelle Mandes is speaking out about lack of support for her daughter, 10-year-old Sharlize, who she believes is falling through the cracks. Sharlize lives with autism spectrum disorder, and is mostly non-verbal. "I don't think it’s right and I would like to call on the government and hold them accountable," Mandes said. Recently, Mandes said Regina Public Schools gave her the option to move Sharlize from Jack Mackenzie School, to a private school for students with disabilities. She said if she did not comply, her daughter could be medically discharged from the school for having another meltdown. "It’s also a school that is known to have physical restraints on the students,” Mandes said. “It’s something that I’m not okay with because I don’t do that with my own child." Mandes said she’s losing faith in the education system, as this is the third time she’s been forced to change her daughters school. Her family also suggested getting Sharlize her own one-on-one educational assistant, but she said the school board denied it. Terry Lazarou with Regina Public Schools said he could not comment on Sharlize's situation, but said the school division has a team who work directly with students and their families to meet each student's needs. 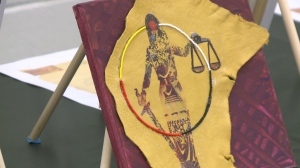 “We want to make sure that to the extent that the most vulnerable kids in our system have the supports that they need,” Minister of Education Gordon Wyant said. 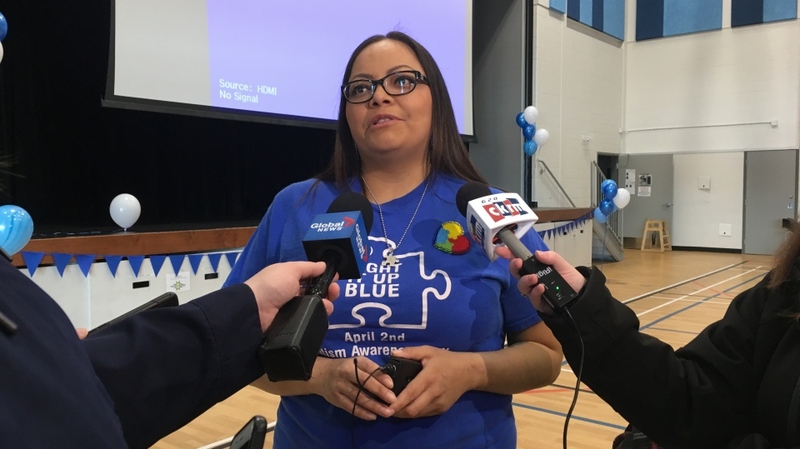 Mandes said she will continue to speak up for her daughter, and make sure she has the proper support systems in place to learn like every other student in the province. She hopes the Ministry of Education can meet with her to discuss this further. 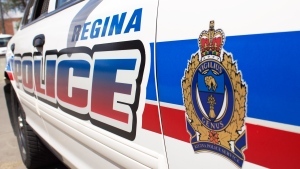 Based on a report by CTV Regina's Creeson Agecoutay. Jeanelle Mandes used World Autism Awareness Day to advocate for her daughter, and children with autism.